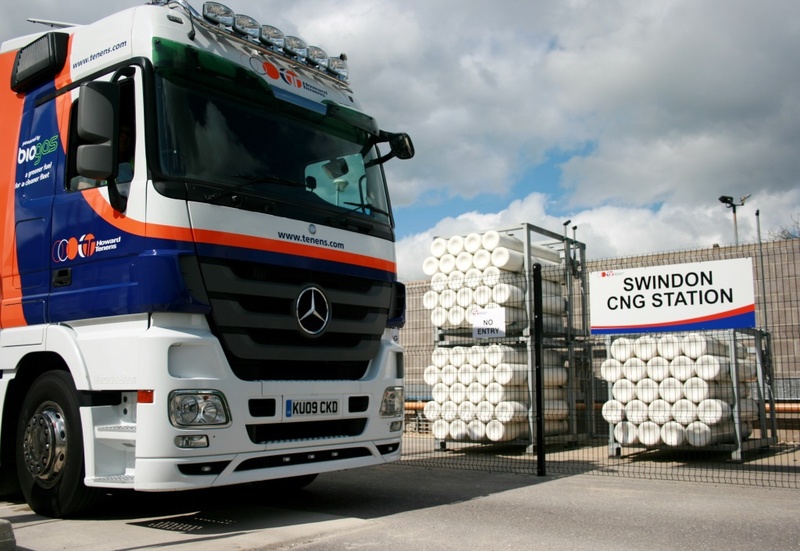 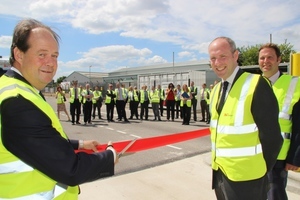 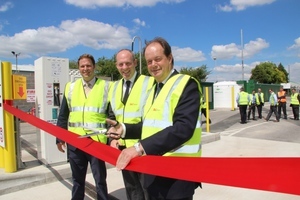 Stephen Hammond, Parliamentary Under Secretary of State for Transport, has officially opened Howard Tenens’ new compressed natural gas (CNG) refuelling facility at its Swindon facility. 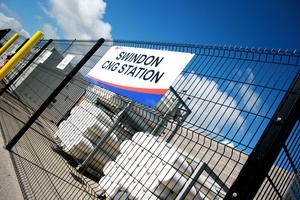 It is said to be the largest CNG station to be constructed by a private transport operator in the UK. The opening was followed by a refuelling demonstration on a range of different gas vehicle types. The station was constructed as part of a Technology Strategy Board funded project under the Low Carbon Truck Demonstration Trial Programme. The CNG station has been designed to ensure maximum reliability and performance and features twin compressors, 3 NGV2 dispensers for Heavy Goods Vehicles (HGVs), 1 NGV1 dispenser for cars and vans, and has the capacity to refuel up to 125 vehicles per day.